Excellent value for your money! I purchased neon yellow and white balls at the same time; I noticed the texture of neon balls is softer which I prefer. I have only played them once but no complaints. played with them 2 round now missed 1 fairway. The yellow ones are easy to see in the sky for I am 70. These ball roll true a for the winter in Maryland. Buy them. I got them personalized too. Good balls for the kids to lose. They have a decent feel and carry well. These are the ones my nephew uses. They are soft feeling around the green and are inexpensive. ProsThe price, decent soft feel around the green. I don't his a long ball, but these were impressive! Very clean and clear printing on golf balls. They're being used for a Golf Outing. ConsDescription on the site was a bit misleading, as far as how many golf balls you'll receive. It shows a picture of 15 in a box but when you click on the box to choose the color, it said per dozen. Which made me unsure of the exact amount. It did end up being 5 sleeves of 3 golf balls per sleeve in each box equaling 15 golf balls per box total. all is good!! Running a golf outing to raise money for my sister. 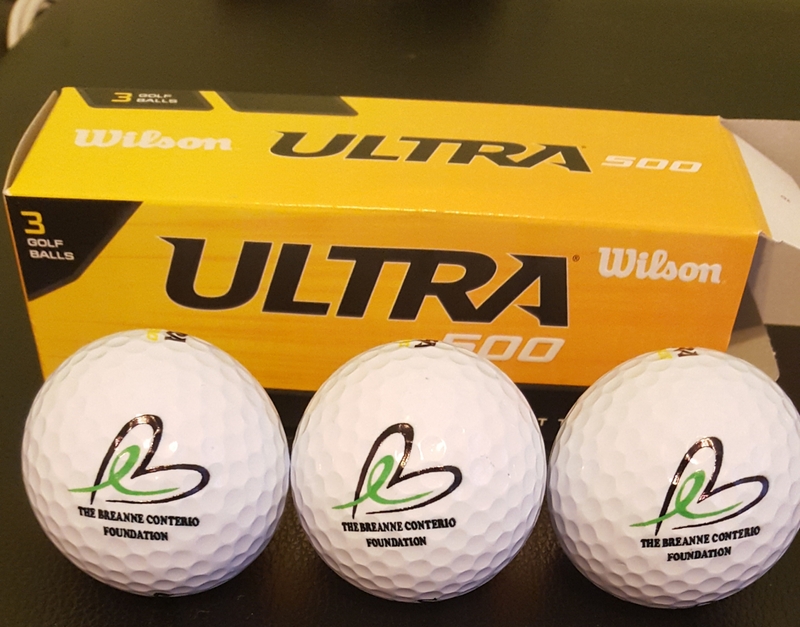 These balls are not only a great value as give-a-ways when printed with our logo but also very playable. They fly as long and straight as I hit any other ball.